I’m sitting here in the garden, with my laptop resting on my heavy legs, feeling really good about how my day shaped up. All week the Mr and I have been keeping an eye on the weather forecast, trying to decide where in the country to travel for a bike ride this weekend. We ummed and aahed: Devon looks good, but it’s a bank holiday weekend so the traffic’s likely to be rubbish. How about hopping over to Wales? It might be a bit wet, but traffic is less likely to be a hindrance. We finally settled on a plan to head over to Afan for the day. Well, we thought we’d settled on that plan. But then I read an article in issue 2 of Cranked magazine last night and it inspired a change of direction. 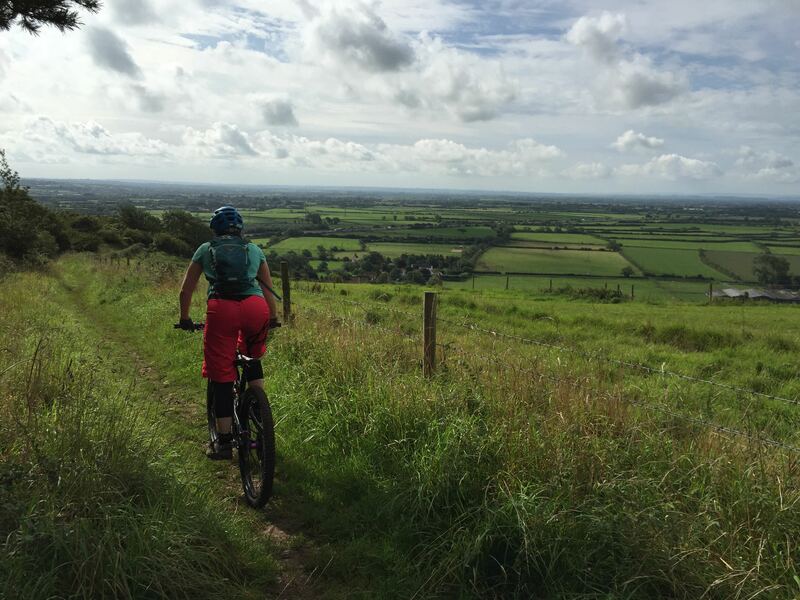 In the article, Jo Burt (of Mint Sauce fame) waxed lyrical about the benefits and joys of just stepping out of your front door, climbing on your bike and going for a ride. It got me thinking…if we tried this we wouldn’t have to tackle any of that nasty traffic stuff, we wouldn’t have to vie for space at a busy trail centre. 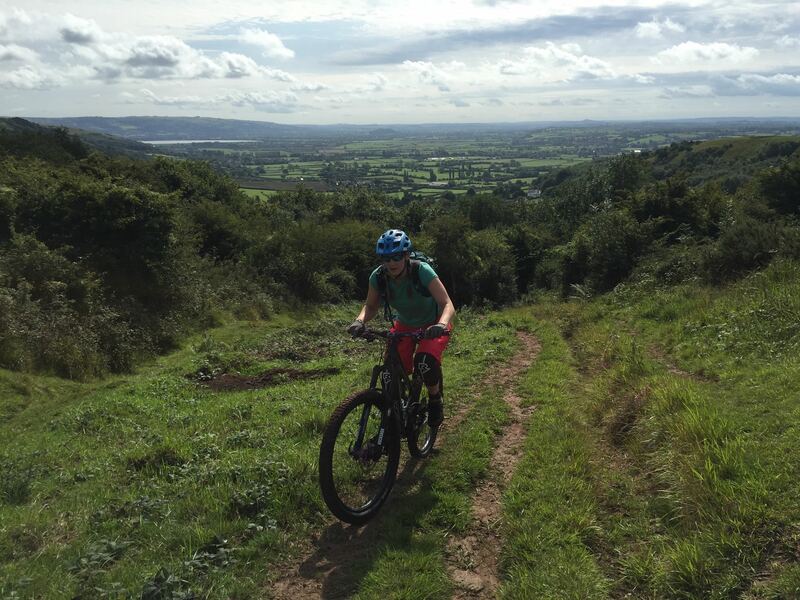 We would get to explore the trails right by our house and enjoy the wonderful views that Somerset has to offer. What’s not to love? So, this morning the Mr and I did just that. We fuelled up on porridge, hopped on our bikes and went for a ride from our front door. And boy was it worth it. The Mr has actually done this a couple of times before, so he had an idea of a route, but we played with it as we went, seeking out the best trails. And we found some good’ns! 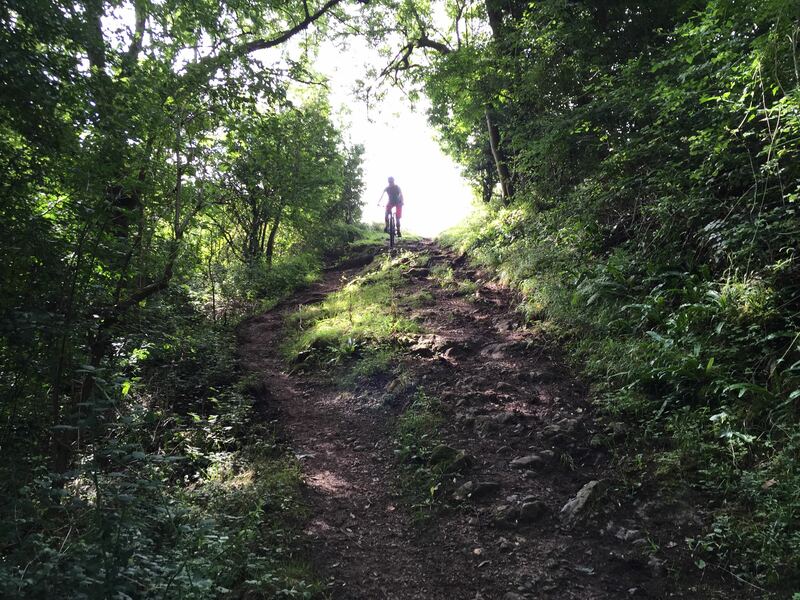 I had no idea that there was singletrack just 15 minutes from our door. I didn’t realise just how close to gorgeous countryside we live. Our adventure took us 31km and included 780m of climbing. Some of it was on tarmac, but the vast majority was singletrack or open hillside. That’ll do me! 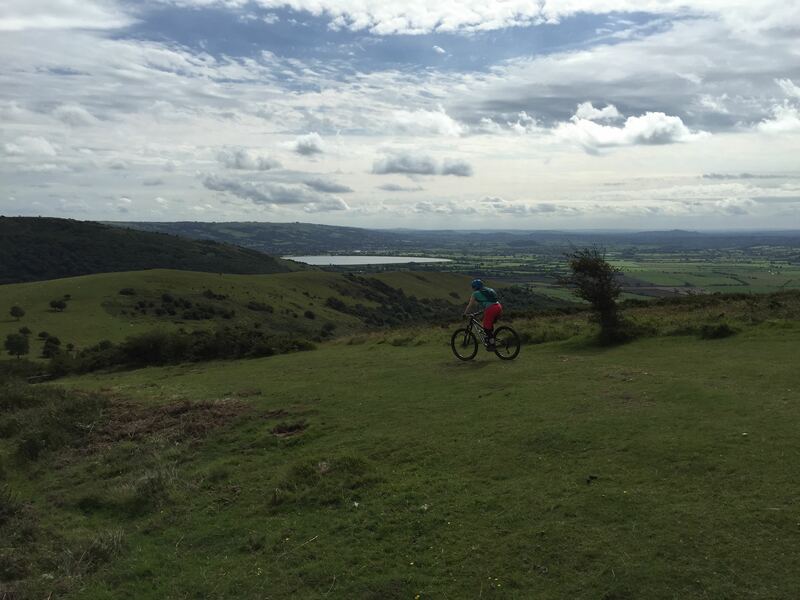 We rode big climbs and down some really brilliant descents (who knew I’d find them so close to home?!) to make it to a nearby town in time for lunch. After refuelling on a rather large ploughmans, we headed back the way we came. Suddenly those brilliant descents became big climbs, and the climbs became even more brilliant descents. We had a wonderful ride, with just a little hike-a-biking, and only went near a motorway once, when we had to cross a bridge over it. Thank you Cranked and Jo Burt for the idea. And thanks to Morvelo too for inspiring them in the first place. Our doorstep epic may not have been as impressive as yours, but it was pretty special all the same. 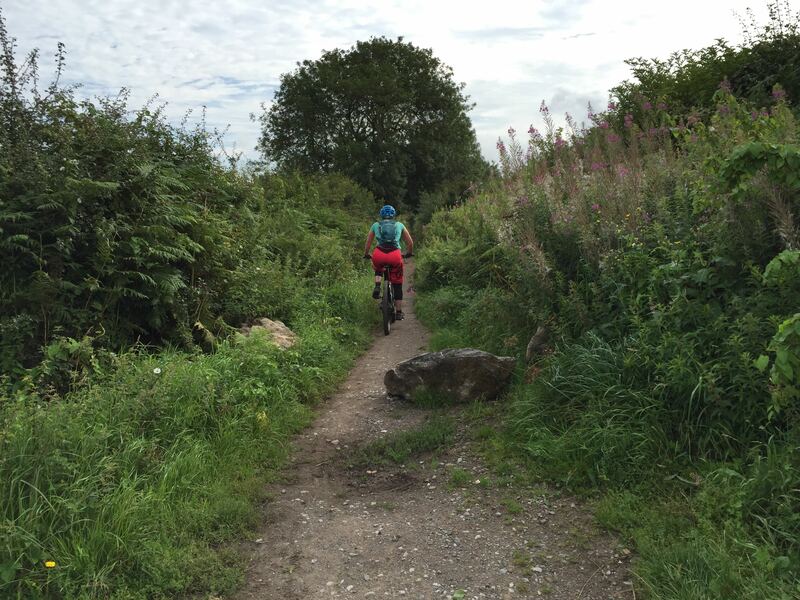 Are you lucky enough to have access to trails on your doorstep? I’d love to hear about your adventures too! Thank you to my husband for the super duper pics.